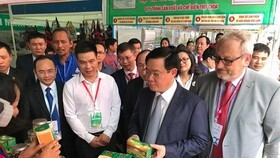 Industrial parks (IPs) and export processing zones (EPZs) in Ho Chi Minh City have built 14 dormitory projects since 2006 to accommodate only 17,970 out of a total of one million workers. 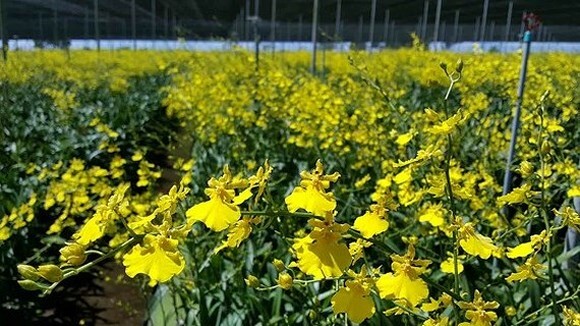 But some of them have seen very few dwellers or even been abandoned because of inconveniences making workers unlike to live there, according to HCMC Export Processing and Industrial Zones Authority (Hepza). 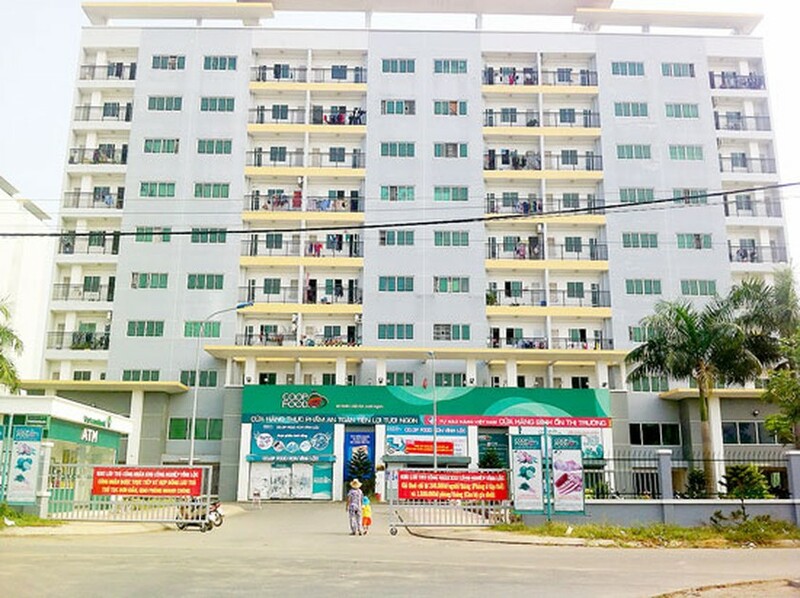 The most crowed dormitory is of Nissei Electric Vietnam in Linh Trung 1 EPZ, Thu Duc District, where 2,280 workers are living. 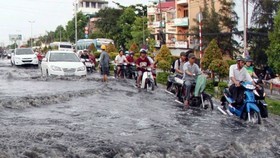 They are exempt from rent and just asked to pay VND20,000 of electric and water fees a person a month. The company also provides them with bedding. 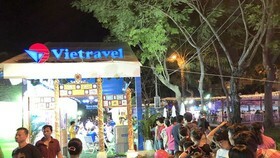 Another crowded dormitory locates in Linh Trung EPZ II with 352 apartments which are let out to workers at preferential prices. The project comprises a kindergarten, shopping mall, supermarket, cinema, canteen and other amenities. 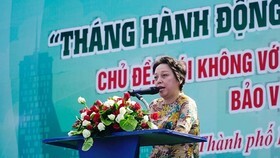 Tan Thuan EPZ has done three projects supplying 1,500 accommodations. The number of accommodations provided from these projects is no satisfied as HCMC now has over one million workers in EPZs and IPs. Of these 70 percent are immigrants. 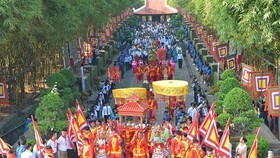 Hepza predicted that the number is expected to increase by about 500,000 this year. Forty percent of these will need accommodations but the authority can provide housing for only half of them. 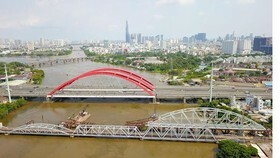 Despite large housing demand, some dormitories have attracted very few dwellers in Linh Trung II EPZ, Le Minh Xuan IP and Vinh Loc IP. Among the reasons is undecided rent level, which is just given after the construction price of a project has been determined. 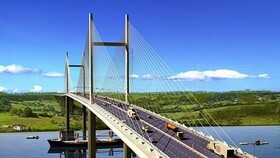 Hepza said that the assessment was a function of the Department of Construction. However the body requires Hepza to guide investors when they ask about this. Therefore, investors have no basement to set up their rent levels. Some have proposed to change the use purpose of their projects because they did not get loans from the city’s demand stimulation fund for construction. Head of Construction Department of Hepza Nguyen Quoc Vinh said that the rent at some dormitories was higher than that of neighboring pensions. Dormitories have issued many regulations making workers feel uncomfortable. For instance, they have to return their apartments before 10 p.m. Some do not permit female workers to accommodate or ban dwellers from cooking. Up to 97 workers asked in a survey by the Department of Construction expressed dissatisfaction because they are not allowed to take relatives in their accommodations. 79 percent said it crowded, complicated and inconvenient as there are too many people in an apartment.